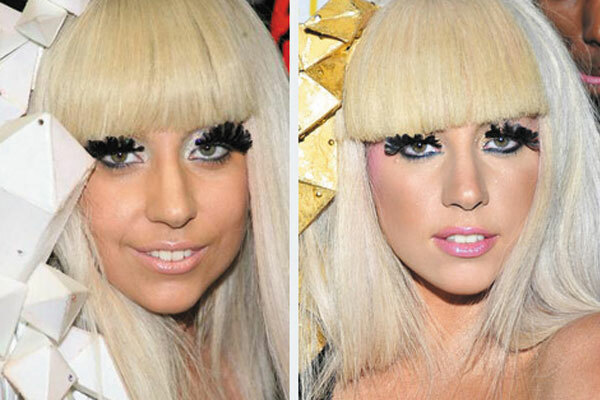 Lady Gaga most definitely knows a great plastic surgeon! In comparing the above pictures we can deduct that Gaga most definitely underwent a rhinoplasty procedure to have her nose narrowed and lifted. A perfect example of a great nose job! We think the minor tweak looks natural and keeps the “integrity” of her original shape, what’s your opinion? Did Scarlett Johansson have Rhinoplasty Surgery? Has Scarlett Johansson had a nose Job? Upon close inspection you may assume she has, due to the wider bridge and more bulbous tip in the before photos of her as a teen. It’s no doubt a different look, but is it one created by a surgeon or could it be something else? Although many celebs deny having had any plastic surgery, in this case we believe Scarlett is telling the truth. The optical illusion is that Scarlett has simply “grown” into her features as well as the use of clever makeup application to make her nose seem smaller than before. Overall, we feel Scarlett’s nose looks “cute” for her face. 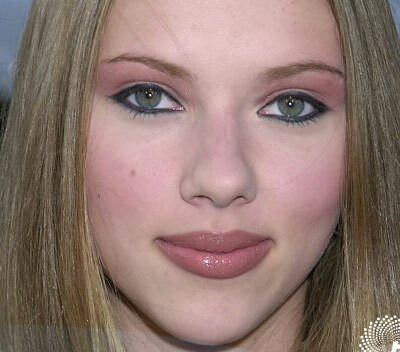 What do you think about Scarlett’s supposed Rhinoplasty? Did she or Didn’t she?